[login to view URL] Translator - Romanian subtitles for various videos (English - Romanian). 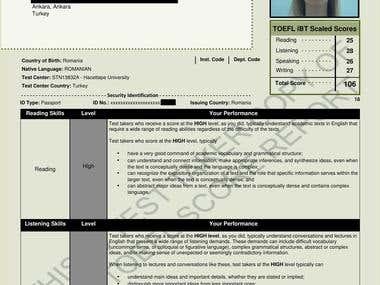 Acquired knowledge regarding the preparation and the management of documents regarding evidence of staff, recruitment and selection of staff, communication strategies and techniques with the staff.  Basic Concepts of Information Technology, Word Processing, Spreadsheets, Databases, Presentation, Using the Computer / Managing Files, Information & Communications. 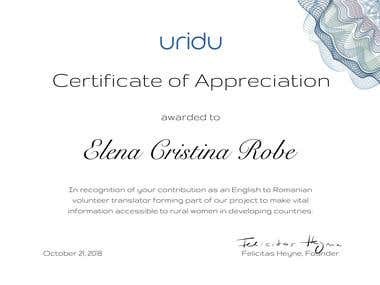 In recognition of the contribution as an English to Romanian volunteer translator forming part of our project to make vital information accessible to rural women in developing countries.